Review your crossbow owner’s manual for the manufacturer’s recommendations on maintenance procedures. Then, use this information to make a checklist for yourself for future crossbow maintenance activities. Visually inspect the condition of the string and cables. Make sure to look for worn servings or broken stands and change them if you find excessive wear. If you haven’t had the string or cables changed in the past two years, now is a good time to change them. If the string and cables do not require changing, apply string wax and/or string condition to them. Check the timing of the cams to ensure that they are working in unison. The majority of cams will have dots machined on the top side of each cam. If they are out of proper timing, schedule an appointment with your local archery dealer to have them correctly adjust the timing. Examine all of the screws and bolts in the crossbow and tighten any that are loose from previous use. Apply a light gun oil or protective lubricant to any parts that have the potential to rust, particularly the trigger mechanism. Apply lubricant to the flight rail as necessary. If you find any other issues with your crossbow, schedule an appointment with your local archery dealer to have them make the necessary repairs. Not following the requirements of the manufacturer may result in the crossbow becoming unsafe or malfunctioning. To determine if there are local guidelines that you must follow regarding minimum arrow length, weight and broadhead types, research your state’s hunting regulations. If you don’t already have a preference to shoot aluminum or carbon shafts, research the pros and cons of both materials to decide what best suits your needs. Only buy broadheads that are specifically for crossbows. Shoot-tune your crossbow arrows after you purchase them. Also, always take practice shots with your broadheads to ensure accuracy in the field. These are just a few tips on how to prepare your crossbow for hunting season. 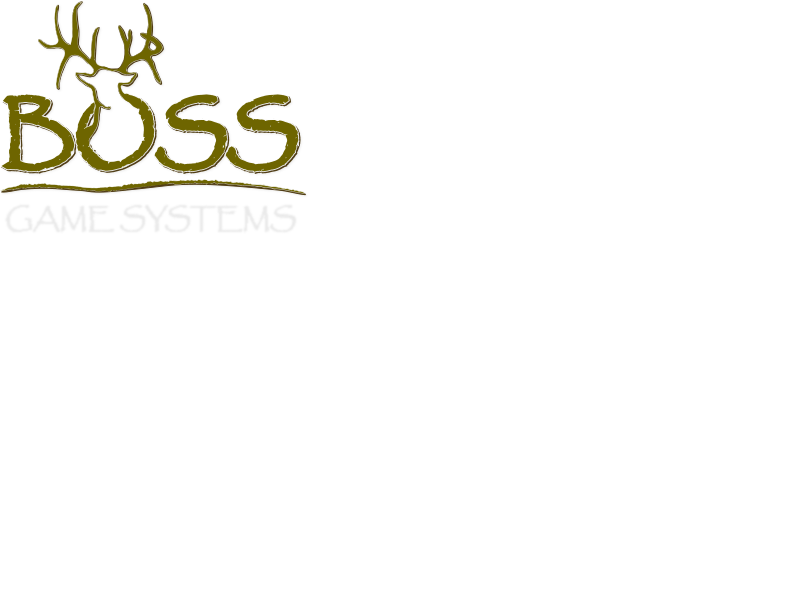 Boss Game Systems customizes hunting blinds for crossbow hunters. For more information on our customized hunting blind options or to order your customized hunting blinds, contact us with the link below! Previous Previous post: Does Shooting Coyotes Affect Deer Populations?